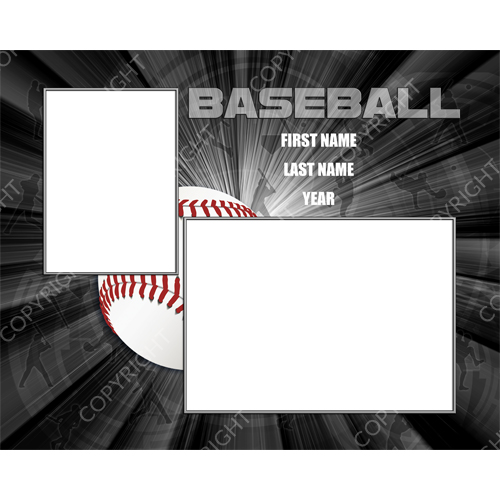 Each set available in seven colors! 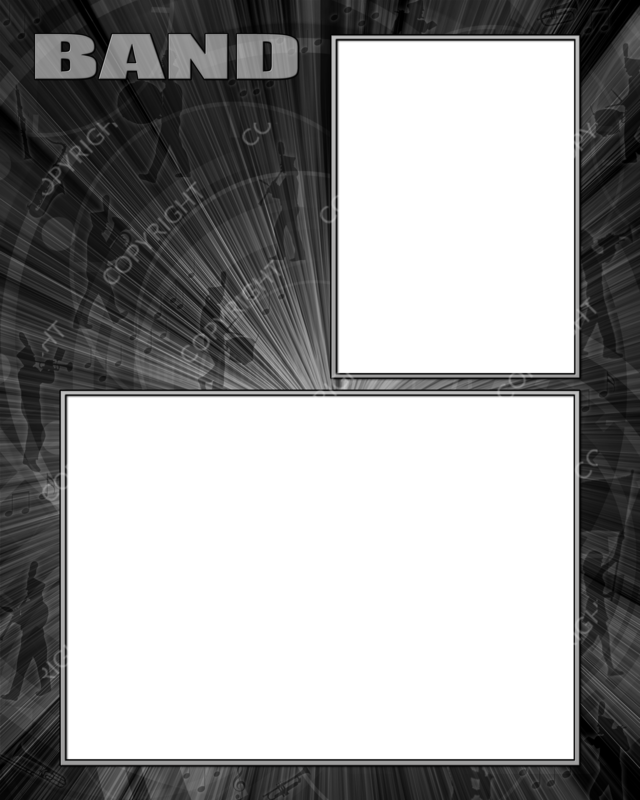 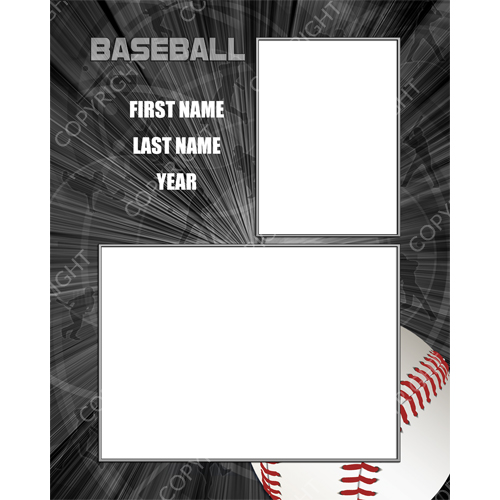 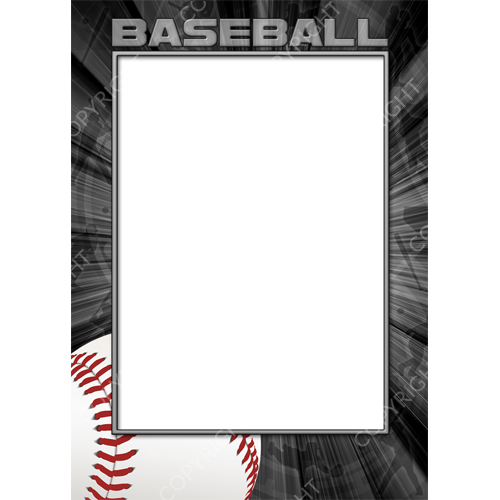 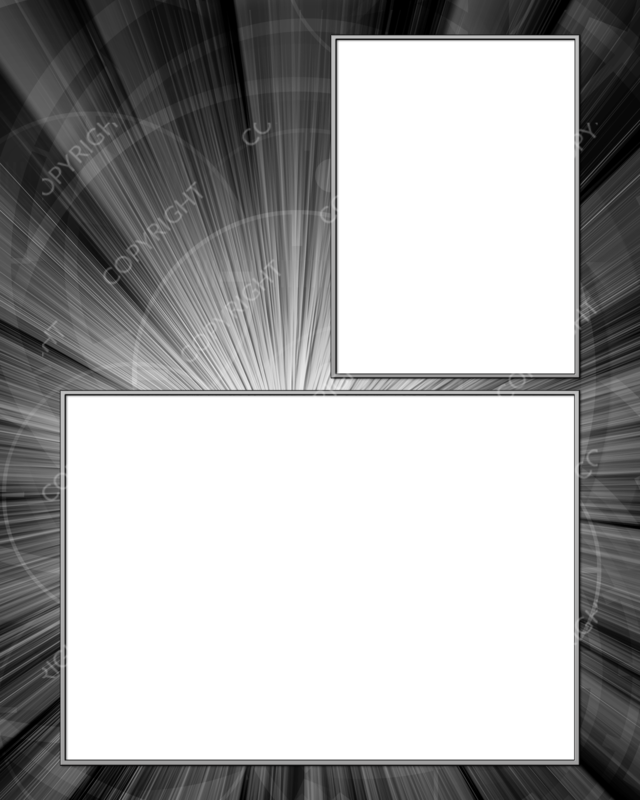 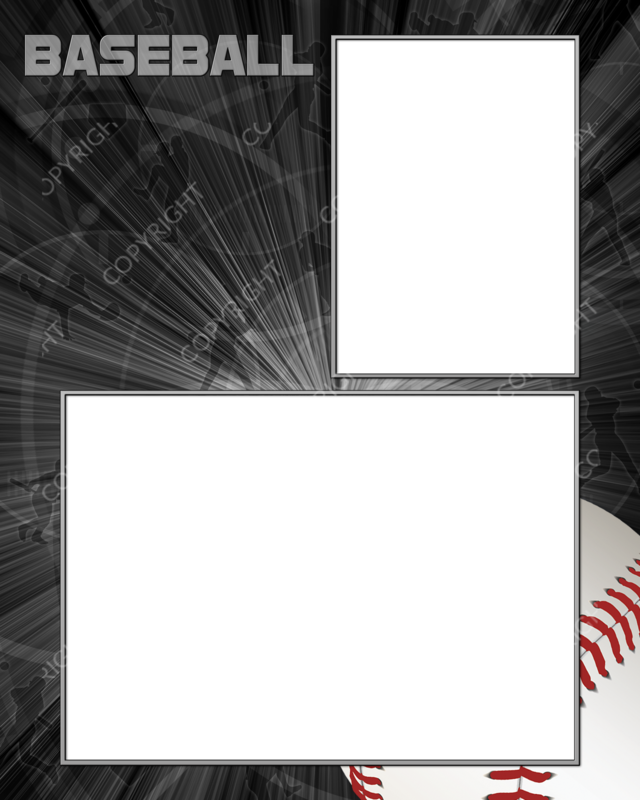 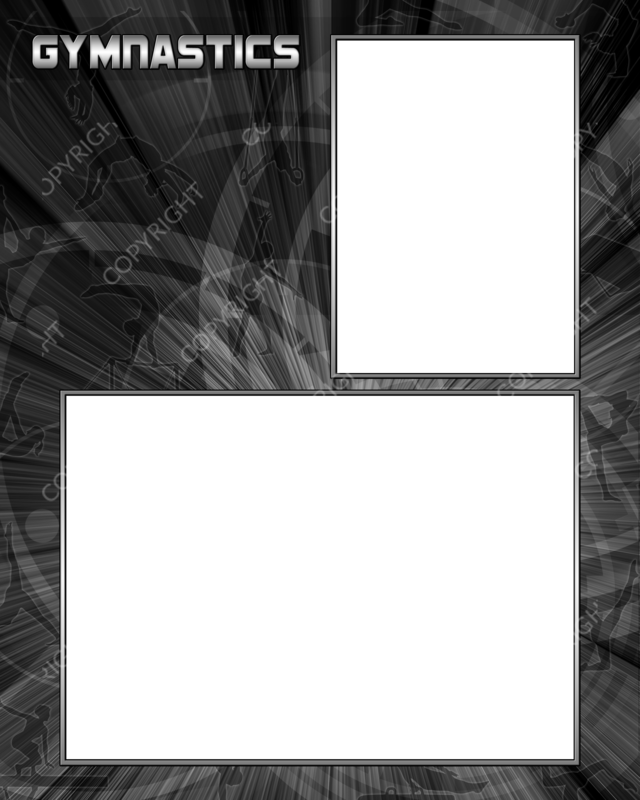 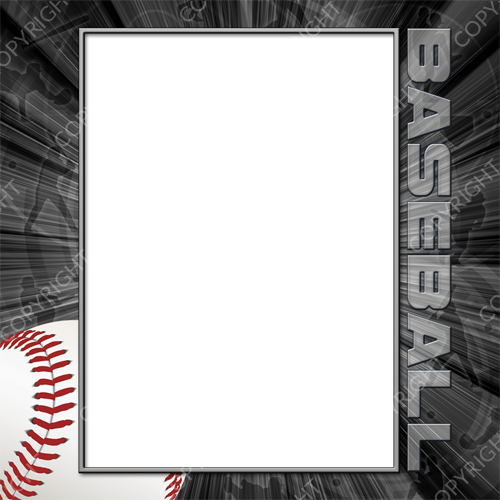 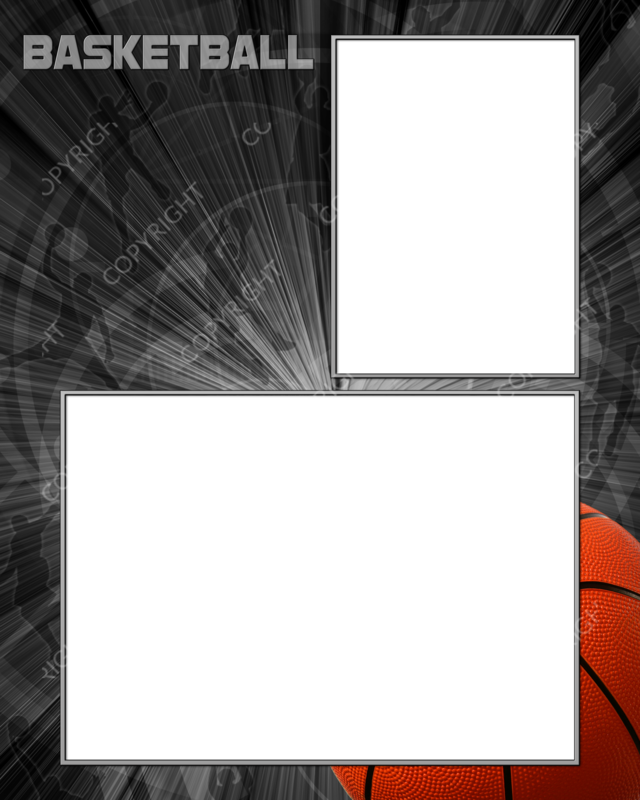 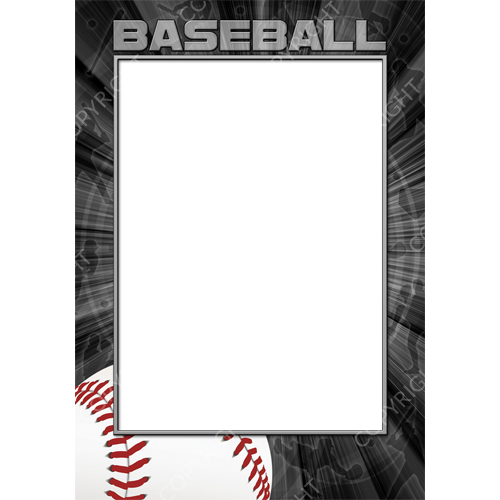 This dynamic collection features modern templates for Band, Baseball, Basketball, Cheerleading, Dance, Football, Gymnastics, Hockey, Lacrosse, Martial Arts, Soccer, Softball, Swimming, Tennis, Track & Field, Volleyball, Wrestling, and a Generic set. 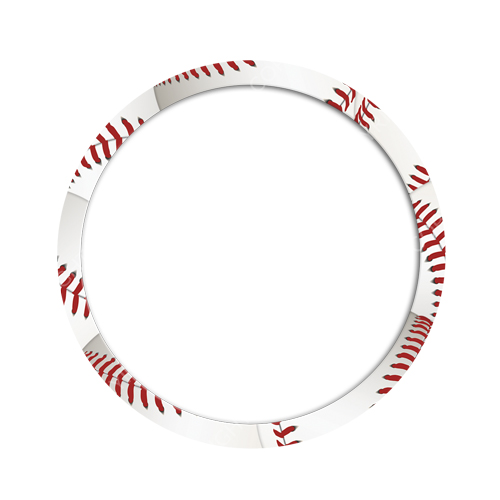 All of these are available in seven colors: red, black, blue, green, purple, maroon, and gold. Dance and Gymnastics are also available in pink. 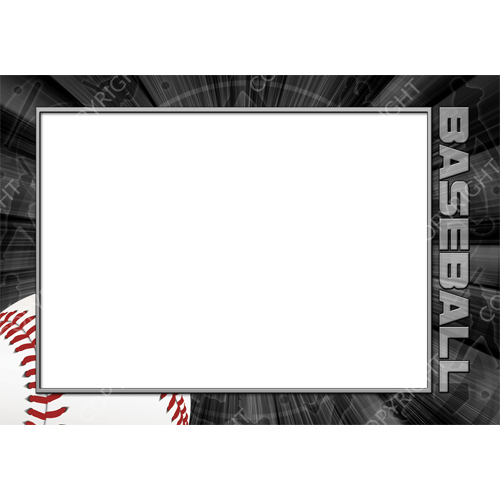 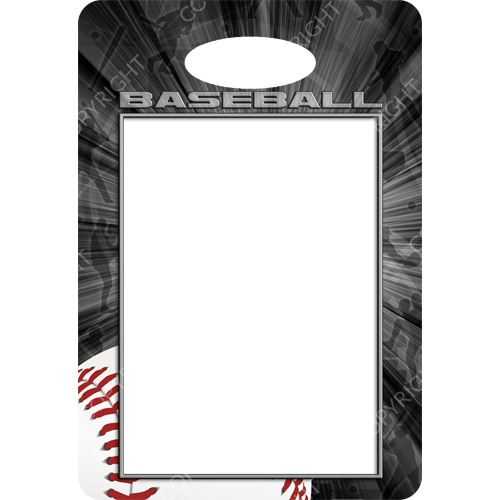 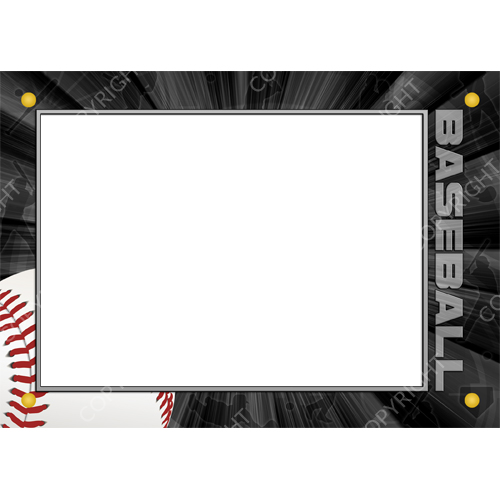 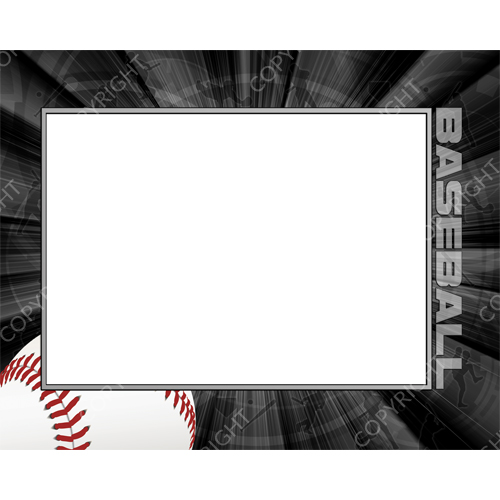 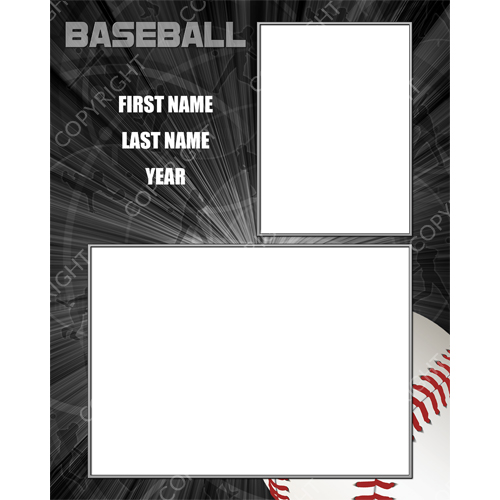 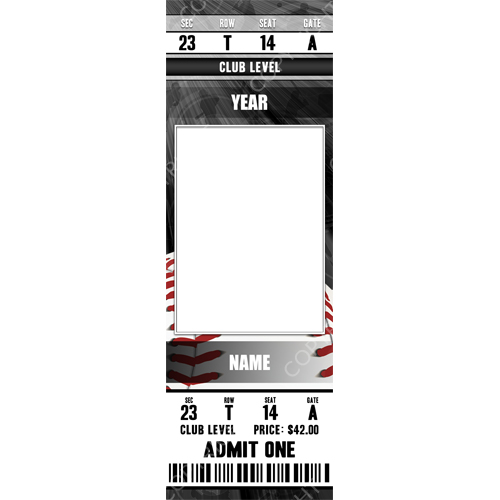 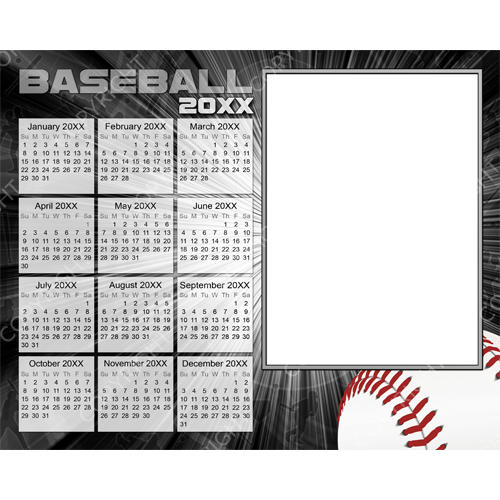 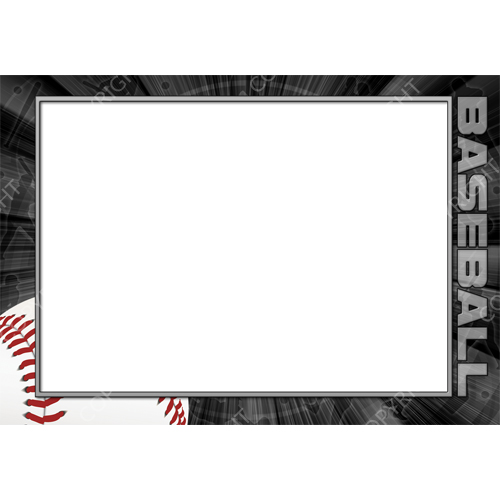 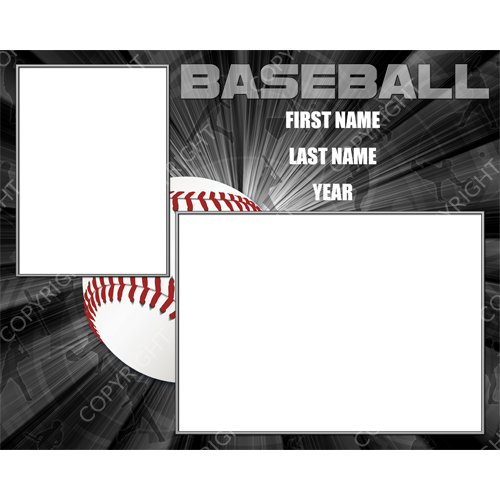 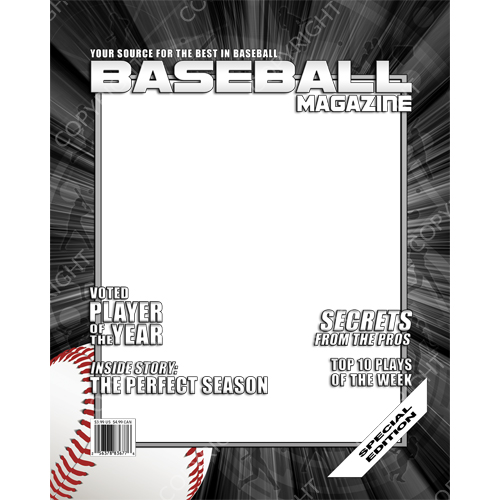 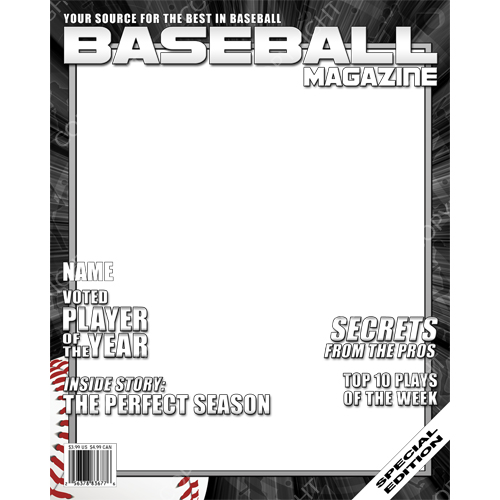 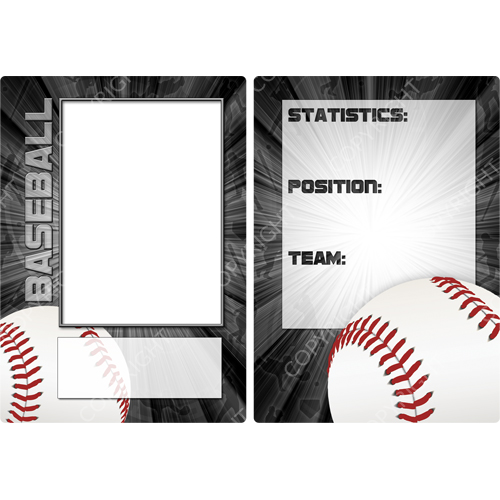 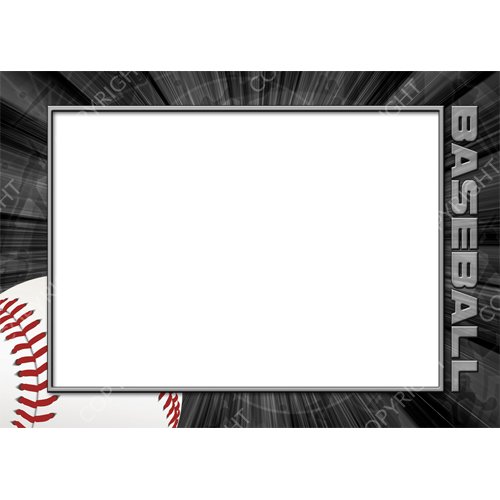 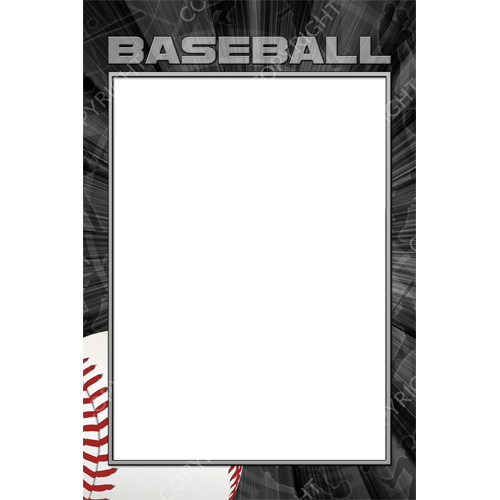 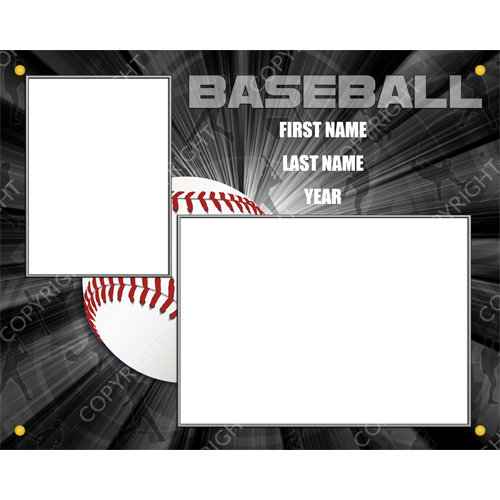 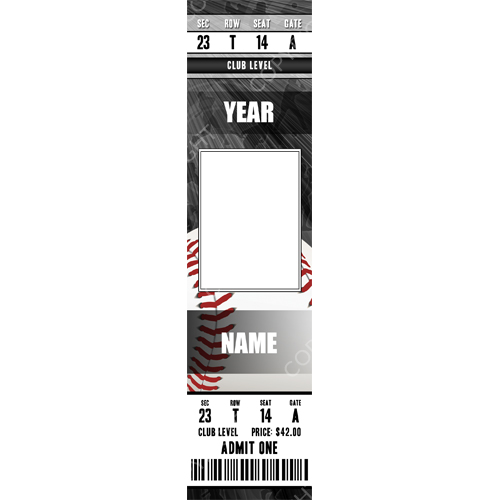 Includes templates for Wallets, 3.5×5 Individual, 3.5×5 Team, 5×7 Individual, 5×7 Team, 5×7 Wood Plaque, 5×7 Sublimation Plaque, 8×10 Individual, 8×10 Team, 8×10 Memory Mate, 8×10 Calendar, 8×10 Magazine Cover, 8×10 Wood Plaque, 8×10 Wood Plaque Magazine Cover, 8×10 Sublimation Plaque, 8×10 Sublimation Plaque Magazine Cover, 2×4 Bag Tag, 2×8 Tickets, 10×30 Ticket, Vertical and Horizontal Single-Sided White 11 Oz. 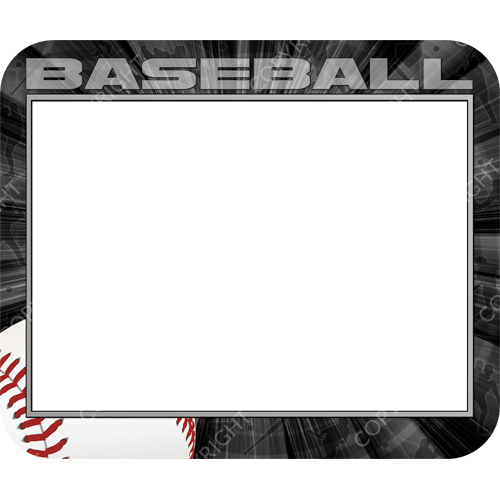 Ceramic Mugs, 3” and 3.5” Buttons, Trading Cards, and Mouse Pad.